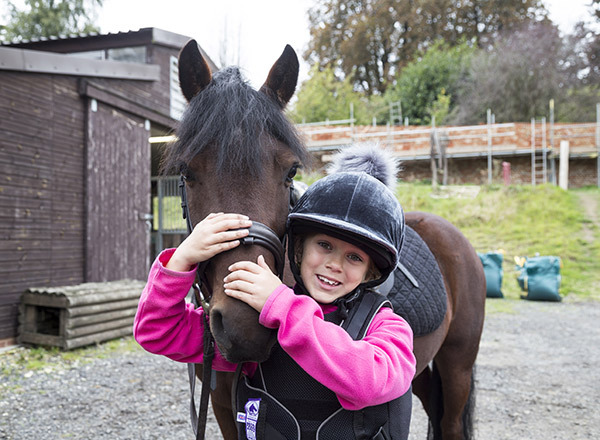 We provide a stable, safe, 'home-from-home' environment where children love to learn. Our experienced teaching staff and dedicated pastoral team, support children to ensure they feel confident to take on any challenge they might face, be it academic, social or emotional. You will see from the case studies below that boarding can be a lifeline for many families. 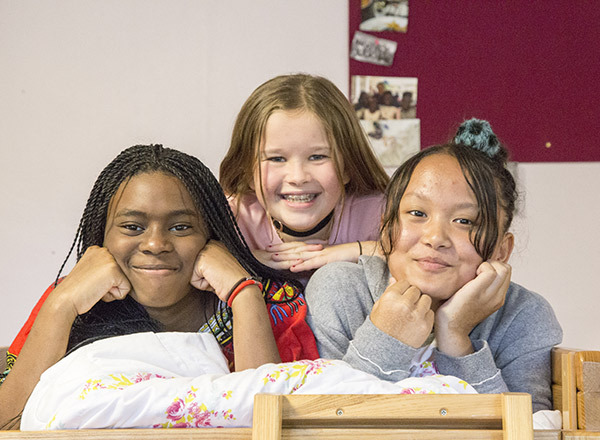 There are several ways in which you can support our children: by sponsoring a child, leaving a legacy in your will or donating to our annual fund or a major project. Any support you can provide to help us to continue to deliver this lifeline would be greatly appreciated. You can directly sponsor a child by giving monthly or annual donations. You will receive regular updates on the child you support. Or, you can pay for a child's music or riding lessons for a school year. Regular donors will be invited to join the Court of Governors. 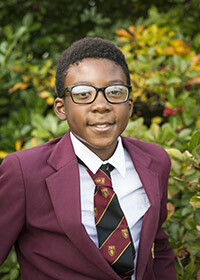 Tyler joined us in Year 7. He lives in a council flat with his mother and severely autistic brother who can be violent. Mother was having difficulty coping due to her depression and anxiety. This meant that Tyler rarely left his home and he had become a carer for his mother and brother. Tyler’s place is funded by two charities and the School’s Foundation. He loves boarding and has a wide circle of friends. 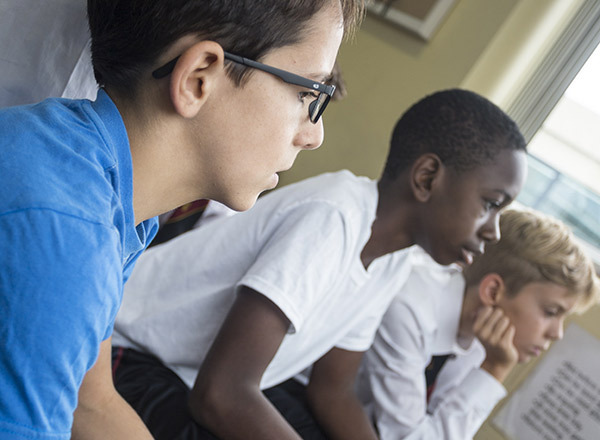 You don't have to leave the School a fortune to make a real difference. Smaller gifts have helped us provide bursaries, musical instruments, and better facilities across the School. In the past, legacies have contributed towards the development of new science labs and sports facilities. Joanna joined the school in Year 9 following. Her mother had recently been imprisoned and her father, who was having difficulty coping, had become dependent on alcohol. 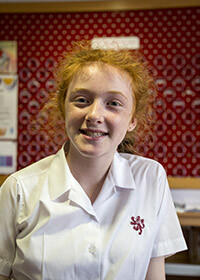 Joanna remained at the school for the Sixth Form and is hoping to go to university to study History and Anthropology. Her Head of House has called her a ‘fine role model’. Initially Joanna’s father was able to contribute towards the boarding charges, but he needed assistance from the Foundation and other charities when Joanna was in the Sixth Form. Over the years, parents and friends have been wonderfully generous in their support of our Annual Fund. We are currently raising money towards a play area for junior boarders that will cost £5,000. Each project has been carefully chosen because it supports each pupil in becoming an individual; curious, skilled, aware, creative, pro-active, passionate, resilient, assured. 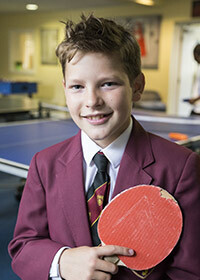 George joined the school as a Flexi Boarder in Year 7. He lives with his mother and baby sister a few miles from the school. Mother has depression and epilepsy which causes frequent fits so George has become a carer for her and his little sister. The issues at home greatly affected George’s ability to focus on his studies and this affected his performance at school. 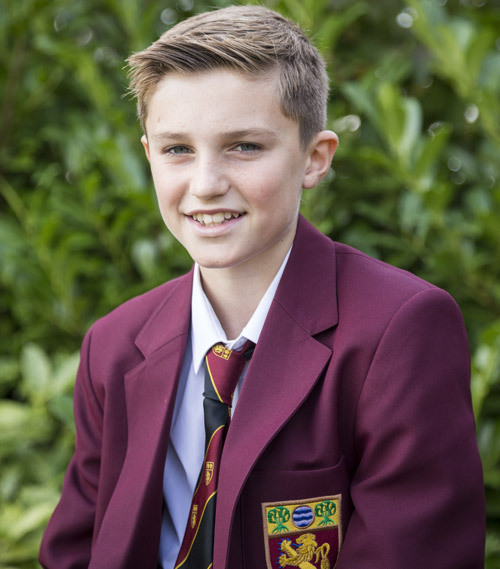 George was able to board full-time at the school in the terms before and during his GCSE exams. 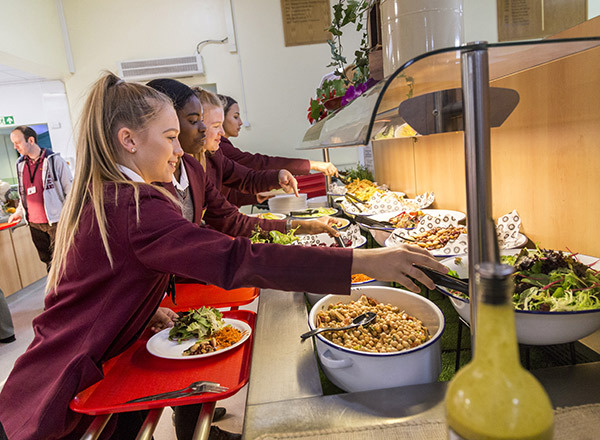 Each year we have an ambitious plan to fund improvements to the school which would not normally be possible under the school's funding formula. Because we are a state school, our budget is limited and tightly controlled. When you contribute to one of our projects, you are directly adding resources and facilities that could not be provided for in any other way. Maria lives with her mother who has poor mental health and issues with alcohol. Grandmother lives nearby and helps out when she can, but she is frail and can’t provide as much help as Maria needs. Social services classified Maria as a Child in Need. They supported the application for Maria to come into boarding and they provide funding for 33% of the boarding charges. The remaining funds are provided by the Foundation and the Reedham Trust. Maria was admitted to Year 4 when she was 8 years old and she has needed a lot of support in boarding.